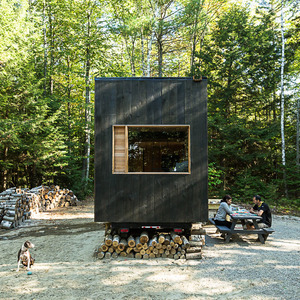 This 500-square-foot house could be the start of a new neighborhood. But the developer will first need to win over officials in Charlotte, North Carolina. The developer already faces complaints from some nearby homeowners. 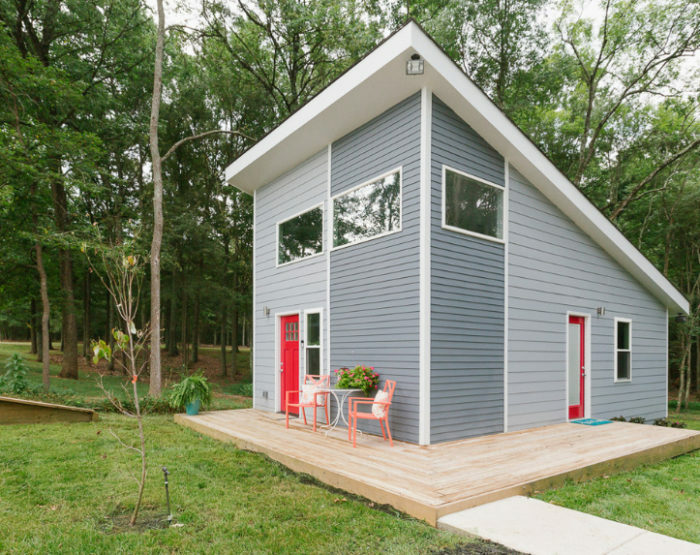 A house flipper turned developer in Charlotte, North Carolina, thinks that his plan for a subdivision of tiny houses will be a boon for first-time home buyers and people hoping to downsize. However, some of his neighbors are more concerned about the potential impact on their own property values. Kevin Young’s Keyo Park West would include 50 houses, some as small as 500 square feet, when fully built out. The houses would sell for as little as $89,000, less than half the median home price in Charlotte. But nearby homeowners have asked the Charlotte City Council to block further development, according to an article in The State. 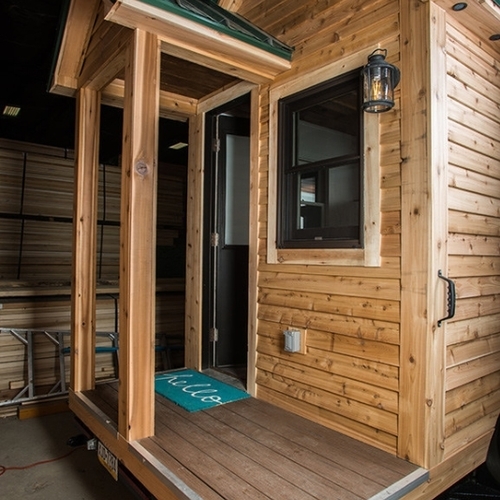 “Tiny houses” are typically built on trailers, but Young’s houses would be built on concrete foundations, and in all respects other than size would be just like any single-family home. The city, in fact, agrees with him. Ed McKinney, the city’s interim planning director, said there’s no minimum size for single-family homes in Charlotte and that the tiny home label is a marketing ploy only. Young, however, calls Keyo Park West “Charlotte’s first tiny house community,” and says that houses will range in size from 493 to 1,000 square feet. He has yet to submit a formal plan for the development and so far has constructed only a single 500-square-foot house. But that hasn’t done much to reassure neighbors. One of them is Robert Wilson, who lives about a half-mile away from Young’s planned development. Young thinks some of the opposition is racial (he is African-American while nearby residents are mainly white), and that neighbors are probably afraid that the small homes will be bought by black residents. “We have the most coolest, most eclectic group of people on earth,” Young said of those who have asked about the development. 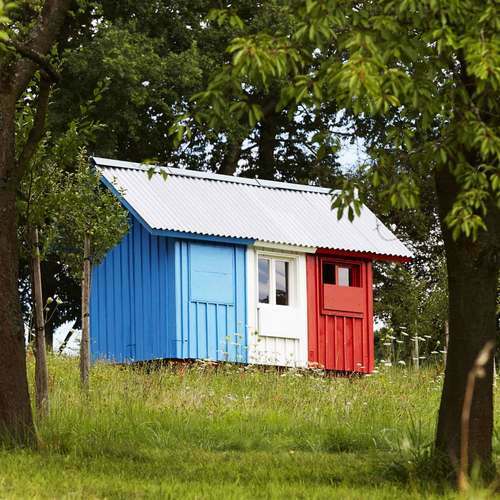 Ages range from 22 to 72 and include a number of people who simply want to downsize. In addition to the single house that has been built so far, two other lots on the 19-acre parcel are under contract, Young told the newspaper. The backdrop for Young’s planned development is a city-wide effort to build more affordable housing. Media attention has helped make tiny houses an attractive option for some potential buyers, says Kim Skobba, an assistant professor at the University of Georgia who has taught a class on tiny houses. Define "tiny"! Maybe it should be called a "retro" development? "...houses will range in size from 493 to 1,000 square feet..."
The average size of a single family home in the US in 1950 was 983 square feet, at an average occupancy of 3.8 people. By 2008 the average new house was 2500', for an average occupancy of 2.6 people. So by 2008 the average person living in a single family house had about the same amount of space (961') as a small family had all together in 1950. The average home in the late-1940s Levittown development in NY was ~750'. The Keyo Park West development homes are "mid-20th century normal" sized houses, rather than "tiny" houses. They're only tiny in comparison to McMansion standards. any sort of "affordable" housing regardless of how it's constructed or who lives there. The best scenario is that the developer sells to first-time homebuyers and empty nesters. The worst scenario is that some "investor" swoops in, buys up the lots and turns these tiny homes into rental properties. @Dana - good point - these and similar developments could be marketed as "traditionally sized homes"
Did you speak with any of the opposed? You confidently state that race has nothing to do with it. Where did you get this information? Perhaps they are strictly worried about their property values or perhaps race is a factor. The only people who know for certain are those opposed and anyone that they honestly share their reasons with. My experience is that neighbors don't want to see any development of any kind. Ie, they want other property owners to pay for and pay taxes on "park land" that they can enjoy. Ie, everyone wants to build the last house in the area and they only grudgingly accept houses of greater value than theirs. Despite this thread being over a year old, I'll add that this sort of project has sometimes been described as a "Cottage Community" or "Pocket Neighborhood" which can help frame the discussion though it's often an uphill battle to change the status quo. Architect Ross Chapin helped establish new zoning code language to support these kinds of projects and has many great built examples on his website and also at http://www.pocket-neighborhoods.net . Developer Eli Spevak with Orange Splot LLC has similar approach and several good examples along with Policy research and advocacy ideas at http://www.orangesplot.net/discreet-density/ . One of the things that distinguishes Ross Chapin's developments, and also probably plays a big role in why people can live in small condos, is the availability of nearby common areas. 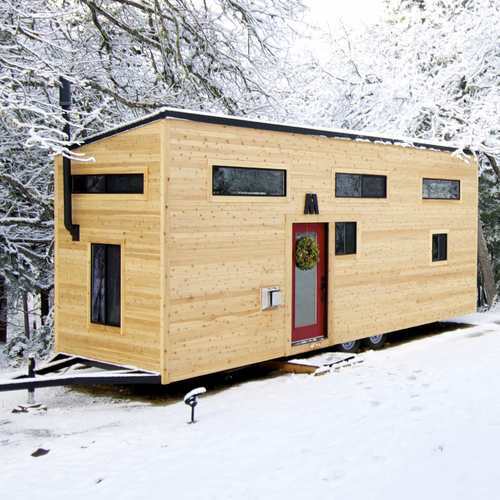 Without those small houses can preclude a lot of activities occupants may want to explore. I'm not sure placing a lot of very small detached houses together without any other amenities is a good approach. To me more promising is to include these smaller units as laneway housing or "granny suites" in among larger units. The also helps to create more diverse neighbourhoods and helps reduce the stigma neighbours may have for them.